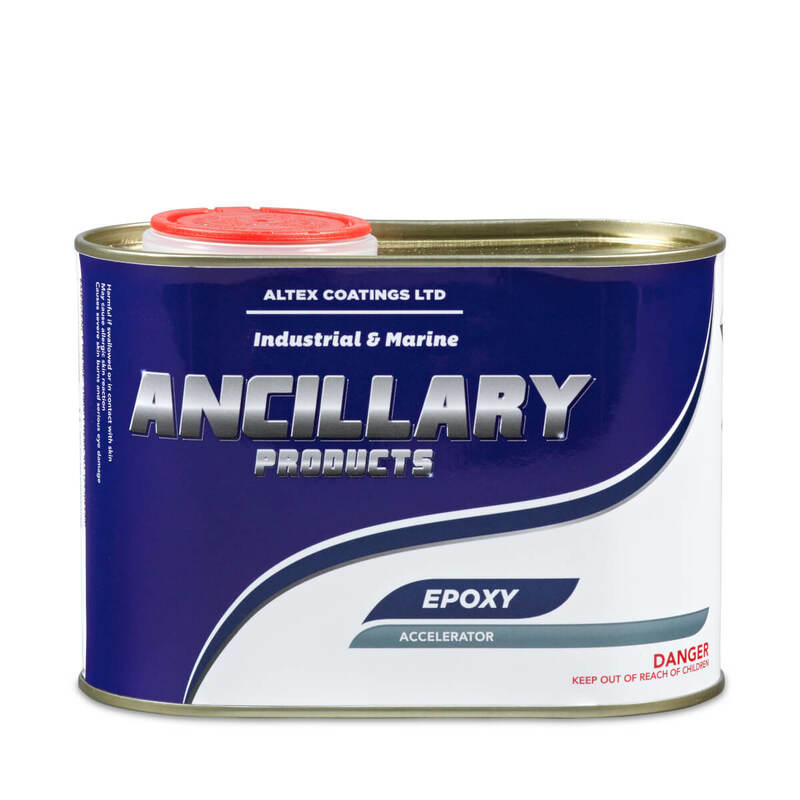 Shop the superior range of general purpose industrial coatings designed for light to moderate industrial applications. Find Our Quality Products All Around Australia! 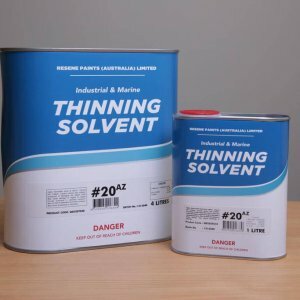 Copyright © 2019 Resene Paints (Australia) Limited.